As is common every few years, a new Fast and Furious movie is upon us. 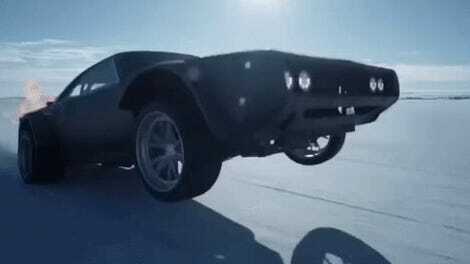 The new one seems to be about explosions and car hacking and another absurd vehicular heist, based on the trailer. This is a far cry from the Fast and Furious movies of my youth, which were mostly about NOS and gear shifting and tuna sandwiches. Why did this happen? More importantly, how did it happen? 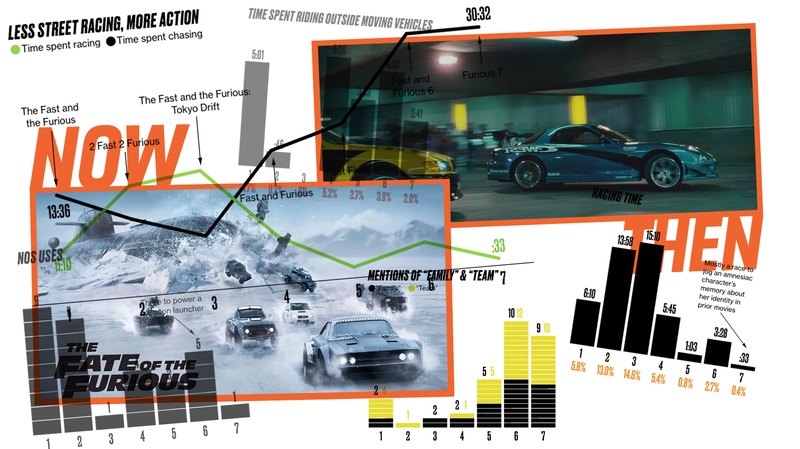 Literally the only thing worth reading on the internet today is this ambitious project from Bloomberg, titled “The Stats of the Furious,” which meticulously tracks how the series has transformed over the years in terms of box office revenue, length, fight scenes, Coronas consumed, racing time, NOS usage, speedometer/tachometer shots, and more. It is vital data journalism. Why is there less street racing? 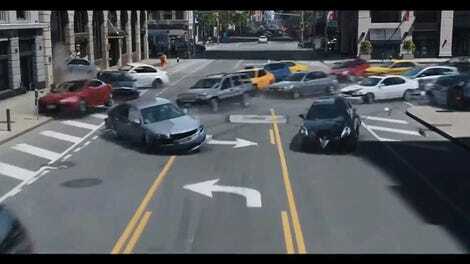 Obviously, building a series around a dangerous, illegal and frowned-upon activity like street racing (as if vehicular heists are any less dangerous, illegal and frowned-upon) has limited returns. So making the series less about cars and racing has widened its appeal, its critical response and most importantly, its revenue. According to these charts, NOS usage is way down, time spent wrenching on cars in heist hideouts is way up, and gear shifts have declined from their 2 Fast 2 Furious peak as well, although they’ve been on a somewhat steady rise in recent entries. Like that chart? Of course you do. Head over to Bloomberg to see much more, including data on races vs. chases, fight scenes, swear words, Corona sips, hideout time and much, much more.